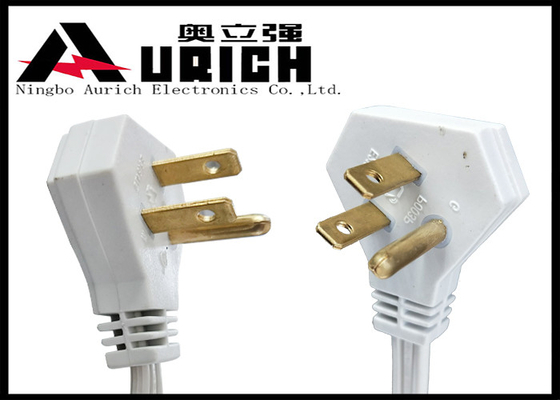 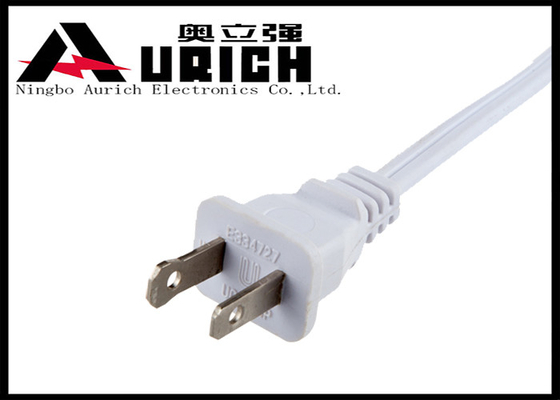 Power Cord can be Customized for your specific Needs. 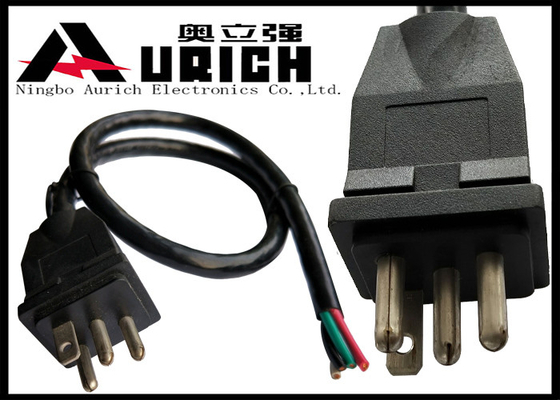 3) Modular design, various funtion combination meet your demands. 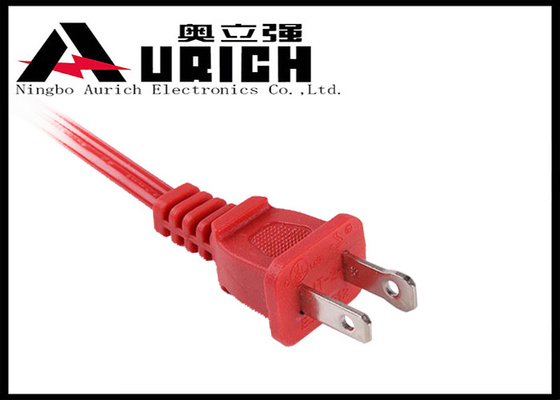 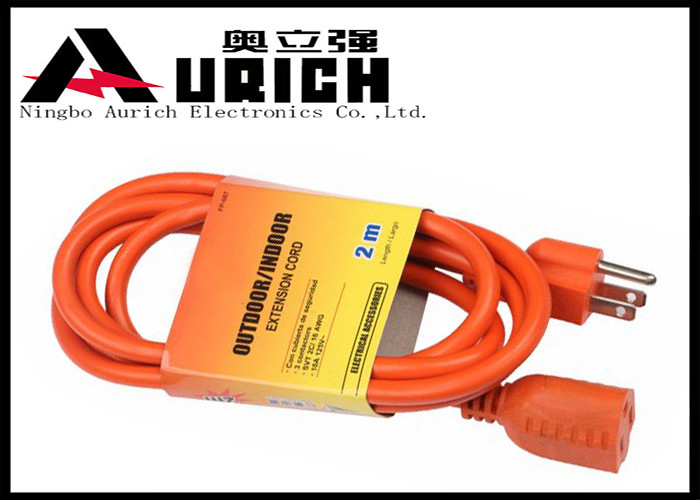 5) Copper cable with high temperature resistance.